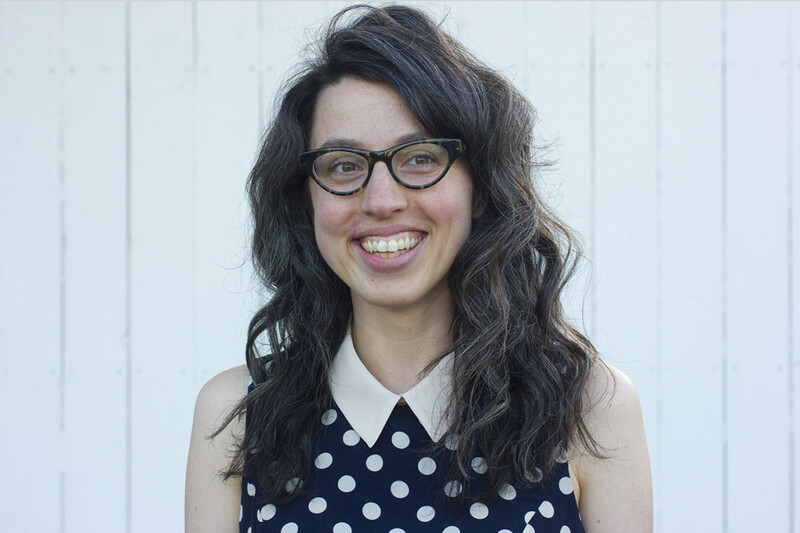 Email me at autumnmakes [at] gmail [dot] com to chat about how we might work together on your next project or event. More about me: I love to cook (anything! ), but have a sweet tooth something fierce. Black sheep ingredients get me going (pomegranate molasses? goat ricotta?!). I wait all week to go food shopping and farmer’s markets are some of my favorite places on earth. I like them for all the reasons you’ve probably heard a hundred times, but growing vegetables runs in my family so I like to support the folks that do it. I am also a poet and if you have known many poets, you know that we tend to get extra-psyched about our food. The ritual parts of both poetry and cooking draw me in—what I write is a big part of what I cook and what I cook figures into what I write. I have a love poem about shrimp, for god’s sake. From Fall 2011 to Spring 2014, I produced Alphabet Soup, a bi-weekly podcast project about food & words. 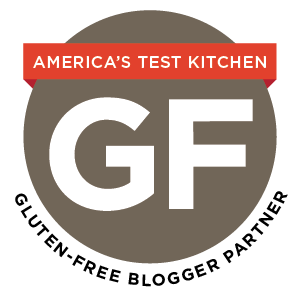 Finally—I wasn’t going to tell you—but this blog is gluten-free. See, I have this super-fun autoimmune disease, Celiac Disease, so I can’t eat any gluten. Not even a little. I know what you’re thinking and you’re wrong—I eat well. No substitutions or good-enoughs here, just damn fine food that happens to be gluten-free. Love your blog! I’m so glad that I found it!! I am celiac and I love that you called it a superfun autoimmune disease, lol. I just started blogging recently, and am so happy that there are other GF blogs to read. Us celiacs have to stick together and share recipes and product finds! 🙂 looking forward to reading more!! I’m enjoying your blog and gluten-free recipes. Although I do not have your super fun autoimmune disease I enjoy trying alternative types of recipes that use wonderful products like almond flour and cashews that become creamy. You’ve also got a zany sense of humor that is somewhat deprecating but what is life if we can’t make fun of ourselves and move on. Thanks for the great recipes. I’ve been making a grocery list….thanks, too, for the list of other food blogs. am inspired by a friend who has Krone’s disease ( and keeps Kosher!) to make delicious gluten free recipes. Keep up the great posts and thank you. Hi Autumn! I just stumbled upon your blog and I’m super excited! We actually have a lot of things in common it seems. I just started a blog (am starting it as we speak) and I’m so glad to find people I can learn from. I can’t wait to delve in!